Brian, On one of your Denmark or Brooklet house, it looked very similar to one that I have restored . But my house has always been lived in. I was just wondering if I could show a picture of it to the viewing audience. i know from persons born here that my house was built prior to 1892. We have been related to all the families who lived in the house. my family has owned it since 1947. 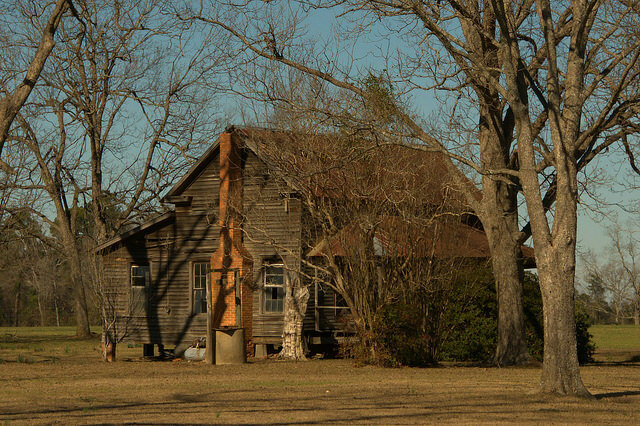 I also have a great picture of an older house from South west GA and think the negative is framed in the back. I would be glad to let you use the negative or share the picture with you at some later date. I really enjoy your photography.